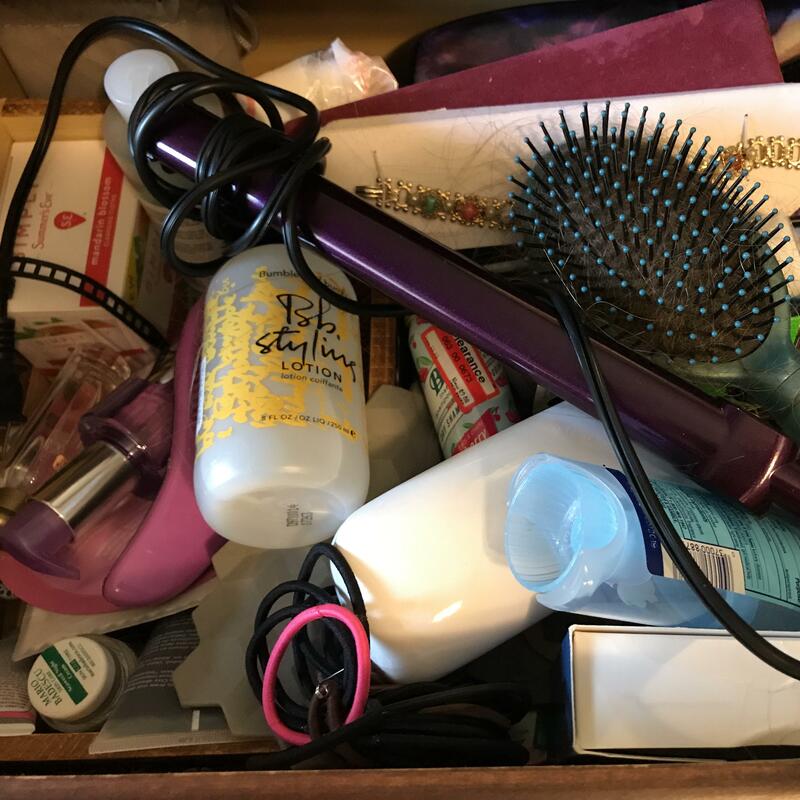 So, in the past I have written quite a bit on decluttering and finding balance in my life. You can find some of those posts here, decluttering. I have done many book unhauls and I have gone through quite a bit of my belongings. But, there is one thing I always have difficulty with keeping organized and a bay, my books. While I know there is quite a bit of talk around books and Marie Kondo, much of it being misquotes and unfair towards her in my option. Anyway, this is a method I have used to get my life organized and it has helped me quite a bit. Anyway, I digress. Books are still an area I have trouble with, an area I spend a ton of money on. I want to change this. I currently have 3 bookshelves that are filled with books stuffed all over the place. I don’t feel joy when I look at it, in fact I feel as though I am doing the books a disservice. They look uncared for and unloved, which is far from the truth. Forty of these books are unread, the rest have been read and have found a place in my heart where I can’t currently part with them. Here is the problem, at this point all of the books I own I love and want to keep, but I have no room. To rectify this I have decided to try and make the switch to ebooks. I already own a kindle, the most basic one, it would not cost me anymore money to make the switch. While I do use it from time to time, I do overall enjoy using it. It is light and I can carry it around with me without worrying about it becoming bent or ripped. While I know this decision might be controversial to some, I too love reading a physical book. 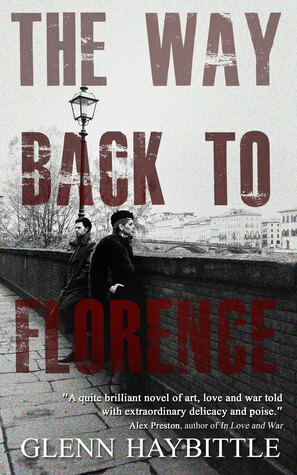 But, it is the best route that I can think of for my own personal journey. I feel like I am not giving my books justice and that just isn’t how I want to feel. What do you think about ebooks? Do you read off an ereader? 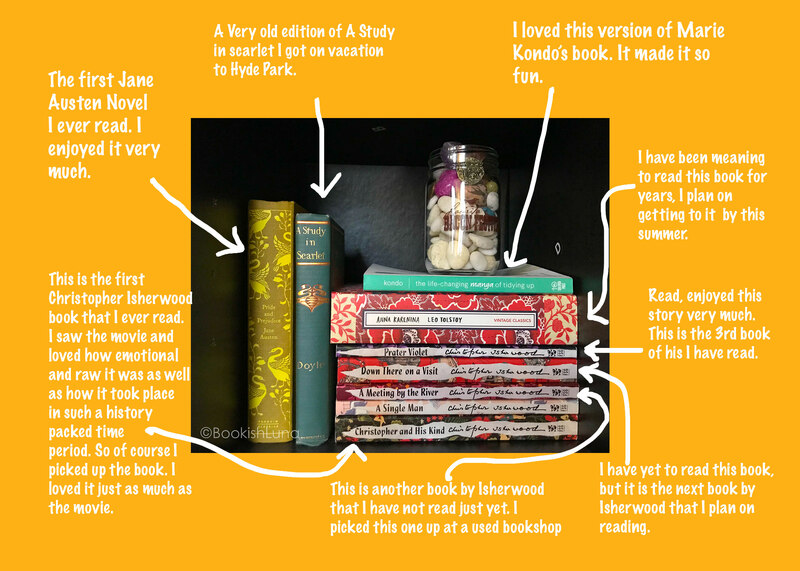 Since I enjoyed annotating my shelves so much I decided to share a little more. So this shelf is a little more aimed towards classics and modern classics, but not strictly. After the image I will link all of the book titles to their goodreads accounts so you can learn more about them. Also, on this shelf I read a total of 6 books out of the 9. Not to bad if you ask me. Oddly, I forgot to annotate for Isherwood’s A Single Man, it was heart breaking, but beautiful. *All links go to their goodreads pages. Do you have any thoughts on these books? I don’t know about you, but over the years I have subscribed to beauty boxes over the years and have so many samples hidden in my bathroom and in my bedroom. I have often found myself using a product not because I liked it or really wanted to try it, but because I paid for it and I want to get moneys worth of it. Now while reading through Marie Kondo’s book she sights this a large reason why people keep things. She says people feel like they are being wasteful or feel guilty. I fall into the first category, especially when it comes to the hair and makeup categories. Now before I went though this drawer I wanted to get down to the reason why I felt guilt getting rid of things I don’t like or don’t use. When you think about it is sounds silly. “I feel horrible about getting rid of this thing I don’t like”. If someone said that to me I would be confused. The more I thought about it I realized I hate being wasteful of the product and of money. I feel guilty not using a product because someone else could have used it or needed it. I also feel guilty because I spent money I worked for on something I wasn’t using. At this point I decided I needed to stop just buying skincare, makeup, hair care, and other beauty and self care product without researching. Also, I needed to stop getting samples to random products and only get samples of products I am very much interested in. I do not wear mascara so why did I need 4 samples of them? So I decided to cancel the my beauty box subscription to avid this problem again. As you can see, I cleared out a lot of this drawer. My massive amount of samples and unused hair products have been removed, I can actually see the bottom of the drawer. 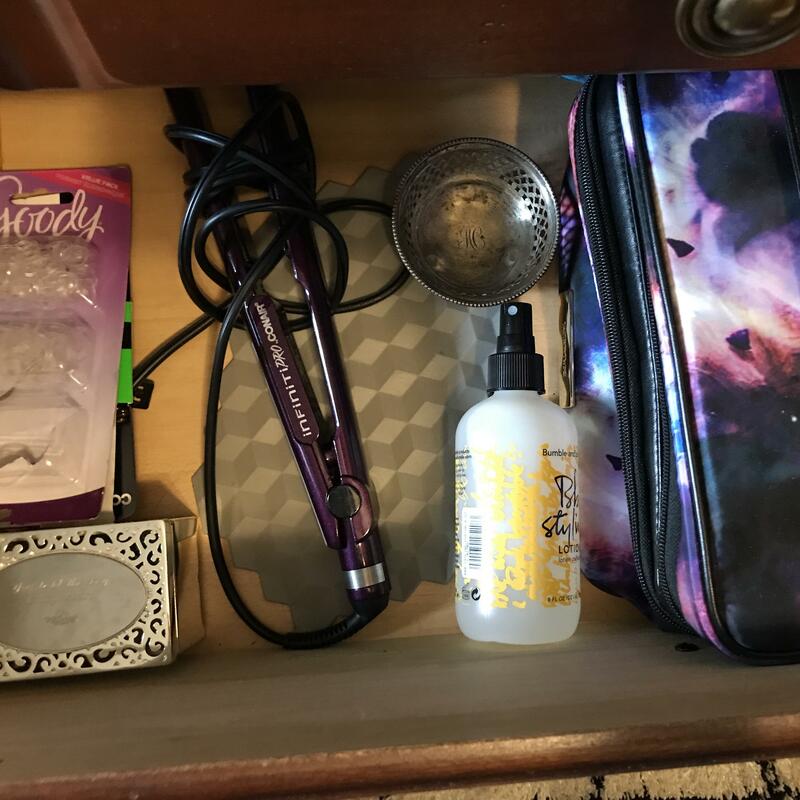 I placed all of my skin care and makeup in the galaxy bag to the right and all my hair styling goodies I use everyday or every other day in the middle. It is nice to know exactly where all my things are and not have to dig through a bunch of stuff. Since taking the After picture I put the my clear little hair ties and bobby pins in a small box so they do not spill all over the place. Yay for functional organization and only needing to organize the things you actually use! What are your can’t live without hair or skin care products and/or makeup products? So this time around I did not take pictures of my declutter for two reasons, I had way to may books to fit in a single picture and the second was, I did not want to look back on some of my unread books and get mad at myself. Now in the KonMari method you are instructed to get rid of all your unread books and only keep books you have read and spark joy. You are not allowed to read descriptions and you cannot open the book. You can only look at the cover and hold it in your hands. Now as a book worm running a bookblog I obviously love books. I love surrounding my self with them and often buy new ones even though I have some unread ones waiting for me at my house. This category was very difficult for me. I decided to break this category down into two groups read and unread. I decided to tackle the read ones first then the unread ones, more on that later. I think the longest part was taking all the books off of my shelf. I counted all of my beloved books and it was nearly 200 books. Even though I am a book lover, for some reason this just felt like to much. I knew deep down I was never going to reread 200 books. I knew I had a lot of work ahead of me. When I finally conquered my read books I took all the unread books off of my shelf and placed them on the floor in front of me. Now, I broke a rule. I kept some of my unread books for a few reasons. The first was I just went on a short vacation with my mom and I bought a few books that I have already started to read so I knew I was going to read them and they filled me with joy. The second reason was even though they were unread they filled me with joy. Now the whole purpose of this method is to surround yourself with things that spark joy, well just because something is unread doesn’t mean it does not spark joy. 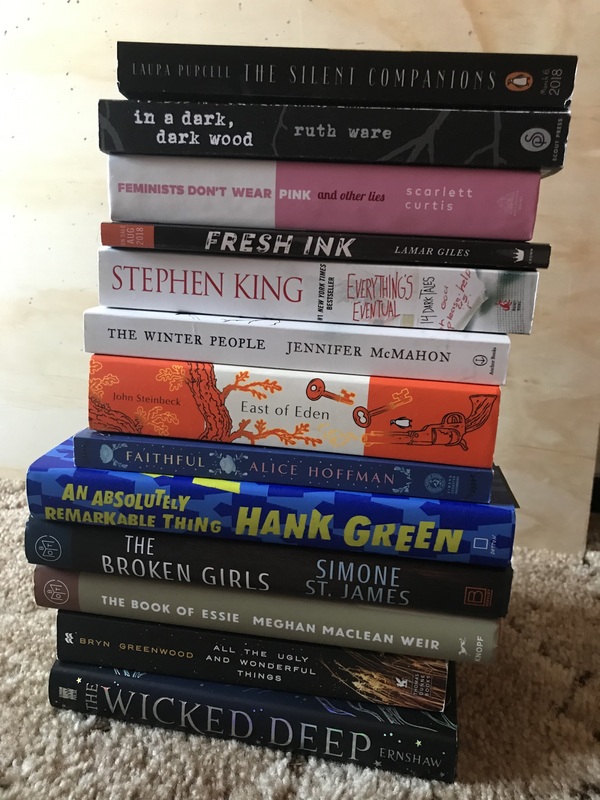 Even though I broke this rule, I did end up admitting to myself that I was not going to read all the books on my TBR, so they went into the donation bin. When I finished going through all of my books I went from nearly 200 down to 119. I donated nearly 80 books. Even though I have already done this and all the books have found a new home at my local library I cannot believe I had that many books. I am currently sitting looking at the books I have left and I cannot imagine where those 80 books fit. Even though I removed 80 books from my collection I am very happy. All the books I have are sitting properly so their binding will not be damaged. I can see each book I own. All the books I have make me happy. As a bookworm it is like a dream come true. My books reflect me, they are well taken care of, and they aren’t crowded or hidden away. Now that the hard category is finished, on to an easier one! I have to say over the years I have collected a lot of clothing that at times seems all over the place. I have dress clothes and high heels as well as having t-shirts with skulls and lace up boots covered in studs. I think the main reason for this is because over the last 10 years or so of my life and style has changed considerably. At this point in my life I can no longer wear the clothes I wore 10, 7, or 5 years ago on a daily basis to work. So i have essentially two different wardrobes in my closet. I have work clothes and weekend clothes, but this makes it hard to find clothes to wear. I would like to streamline my clothing and have pieces that work well together. posted. It shows a variety of colors that work together and can be mixed and matched. I used this for a guide while sorting through my clothing. Now, I am not aiming to have a capsule wardrobe, but I want my clothes to work together. I did not discard clothes if the color was not on this palette but I did discard them if I was iffy and they were not on this palette. Since I am aiming to mesh my personal style and my work clothes together I though it was most important to remove things I was iffy about and did not help me in this venture. I will say that I do have some clothing in storage that I cannot get to at this point in time, but I am going to sort through it as soon as I can get access to them. Trust me, if I could go through them I would have. Anyway, I will stop my rambling and get to showing you my before and after for my closet. I stunned myself with this process. In the first picture you can see my closet is jammed packed with clothes, shoes, and other odds and ends. 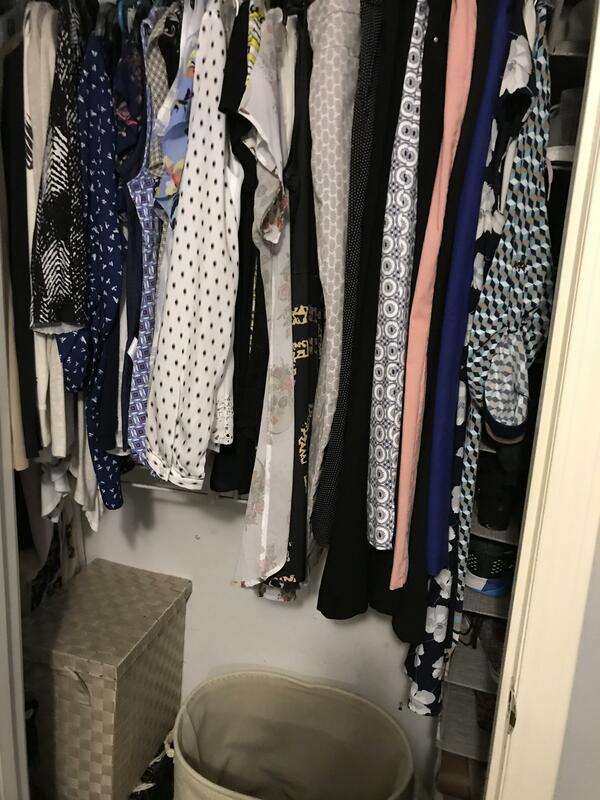 I hated opening my closet, I usually had trouble finding things and when I went to take a shirt out a few more usually came with it. I ended up getting rid of 5 bags worth of clothing and shoes. All of which I donated right away since 99% of it was in good condition. Plus a lot of it was work clothing I did not really enjoy anymore and I know work or professional clothing is much needed. My closet is now more open at the bottom, I can actually see the back wall! Plus, my clothes aren’t as jam packed. Also, my shoes now all fit in my vertical shoe organizer and I was able to get rid of my floor one, which never did much good for me honestly. I am very happy with this outcome. I cannot wait to do the next category, although I am a bit worried because it is books. Ekk! 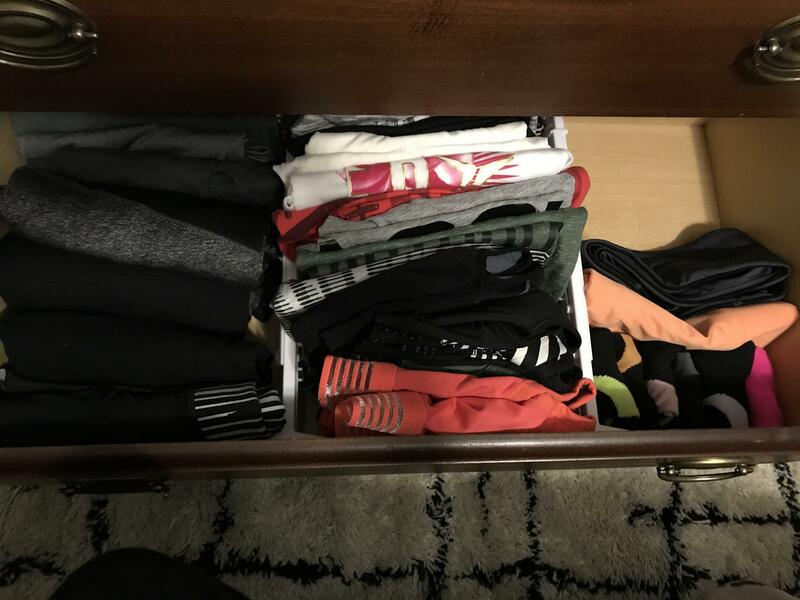 I don’t know about you, but over the years I have collected a full drawer of workout clothes. I personally go through workout phases. I go from walking, workout videos, going to the gym, to running outside. Through the years I have realized that the gym is not really for me and don’t need all of the “coolest” workout gear to have a good workout. 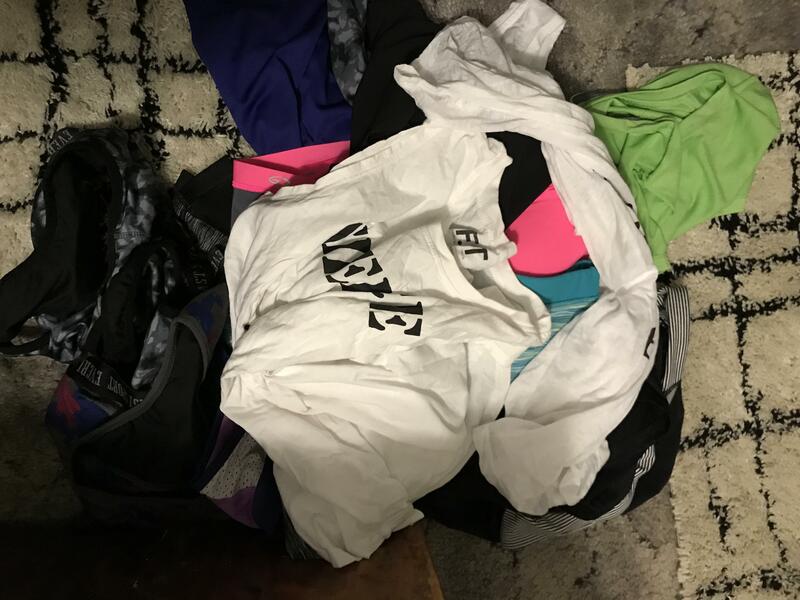 So for my first category I am going to go through for my KonMari experiment is my workout clothing. Here goes nothing! I have to say the most irritating part of this was realizing I had forgotten about half of the workout clothing I own. Even though I was so irritated with myself for not knowing the things I owned, just in this small category, it felt good to go through them. I now know what I have and know that I will be comfortable and joyful while wearing it. 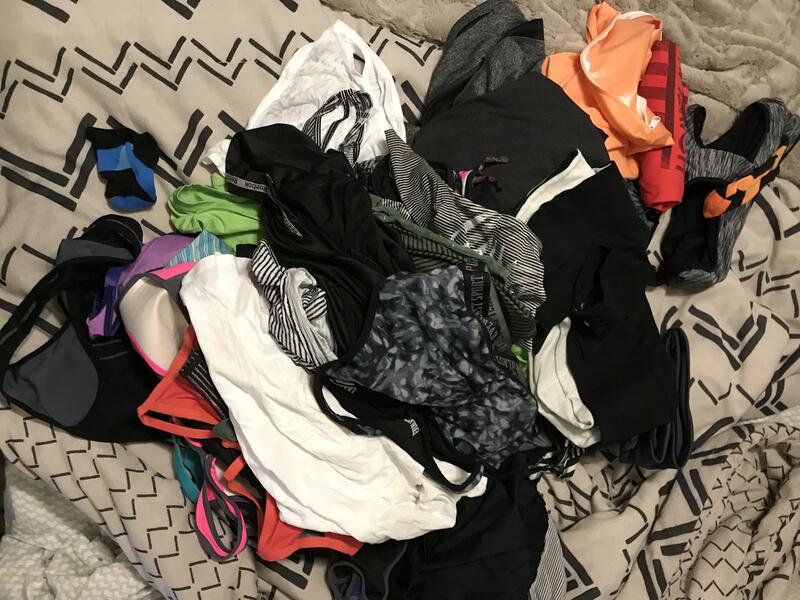 I also am happy that I am able to donate a lot of this clothing to a local charity so it will no longer sit in the bottom of my drawer unused and forgotten. This is the first book I read by Marie Kondo and I had to go to the library right away and get the first book she wrote right away. I have to say I enjoyed this book much more that I anticipated. 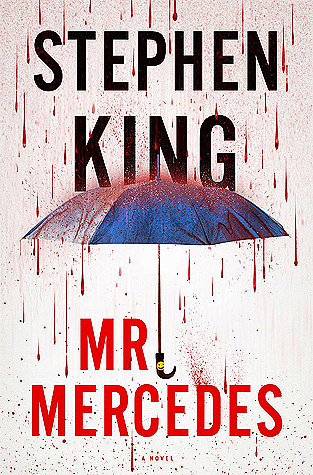 Don’t get me wrong Stephen King is my favorite author, but I love him for his horror. This series isn’t horror, but it gets you freaked out and on edge anyway. I would say it is more suspense. 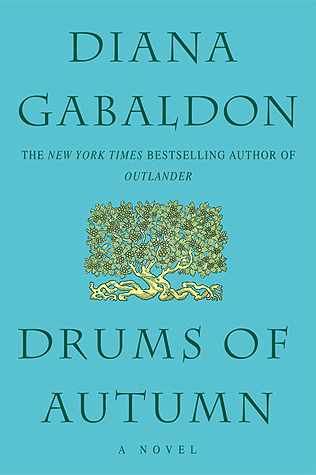 This was better than the last book in the series, I have to say while I enjoyed this I had to push myself through the book. At times it just felt too long. Another good edition to this series, there were definitely a few turns in the story I was not expecting to happen. 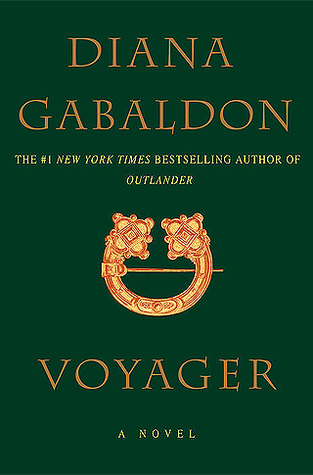 While I enjoyed it I might not read the next one in the series for some time because I think it put me into a bit of a book slump. This was a cute read that I got through very quickly. 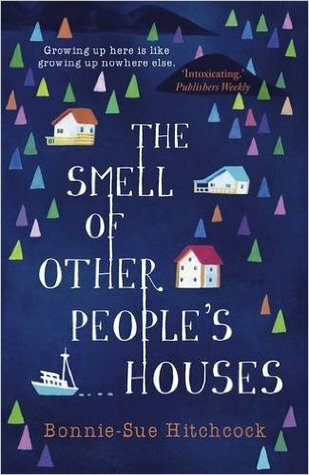 It tugged at my heart strings and took a look at human nature and family dynamics. 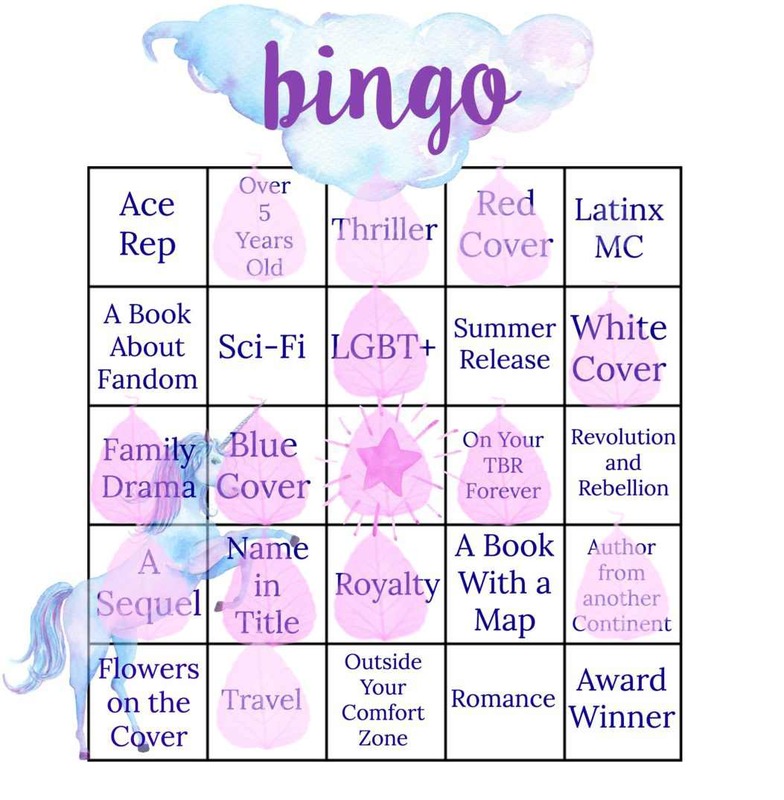 I have not had a single bingo yet, but I have set myself up to get quite a few during the month of August. If you have any recommendations for the squares that are not open please share them with me in the comments. 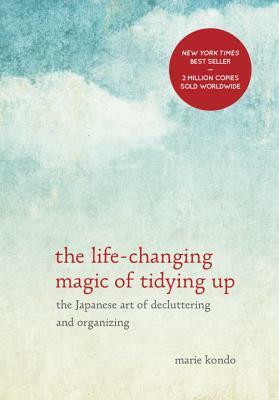 A year or so ago a lot of people I knew started to read The Life-Changing Magic of Tidying Up: The Japanese Art of Decluttering and Organizing by Marie Kondō. I have been intrigued about the idea ever since, but for some reason never took the initiative to read the book or declutter. Well, for the past month I have started to really feel cluttered by my stuff. I was sticking things in placed that made no sense I had piles of books and papers everywhere. My room was beginning to feel uncomfortable and overwhelming. So I started to watch some youtube videos to actually see what this book was about. Through this little bit of research I decided to get the book from my local library and give it a try. 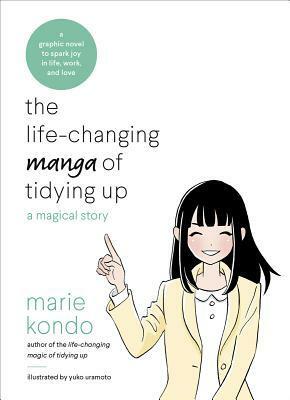 I also bought her Manga called The LifeChanging Manga of Tidying Up: A Magical Story by Marie Kondō, which I already read and loved! Then I ended up coming across a blog called http://makinglemonadeblog.com, which is run by Carrie. I ended up finding this awesome checklist to go with the book. With all of these tools, I am going to try to take control of my space again. I know I do not use a ton of the things I have. Old textbooks, boxes, books I did not enjoy, and knickknacks I have not been able to part with. 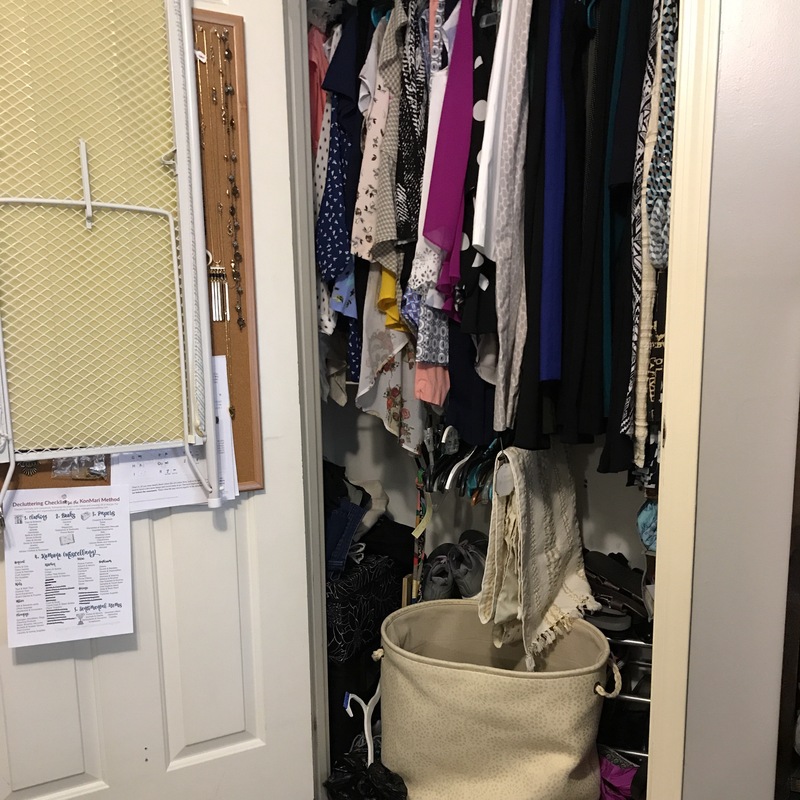 So to keep myself accountable I am going to share my little decluttering journey with you all. I am still not sure if I am going to follow this plan to a T or use it as a guide, but either way I am very excited.